Whether you’ve just bought a fixer upper or are renovating your current home, you know that selecting the right siding for your home takes careful consideration. 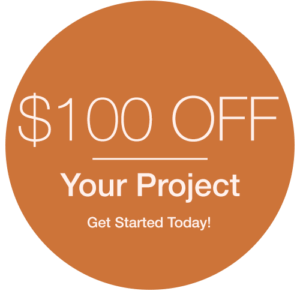 You want to save money as well as pick a material that will be durable and keep your family safe. In the past, vinyl siding has been a popular choice, but throughout the years, vinyl has proved to an unsafe and ineffective material. Before making any quick decisions on house siding, consider these five reasons why vinyl can be costly and dangerous. Experiments have shown that vinyl melts and can even burn when exposed to fire. This means that if your home or neighborhood experiences any kind of fire, your house will be more susceptible to spreading the fire, which will put your family and community in danger. Vinyl is one of the thinnest siding materials, which means it fades easily and can become brittle in colder temperatures. Its lack of durability can cost you more in the low run, because you may end up needing to get it repaired or even replaced. Because vinyl is thinner, it also warps more quickly in the heat. Whether it’s the sun, reflection, or flame, many outside factors can end up damaging your siding, ruining the aesthetic of your home, lowering the value of your property, and causing you to have to replace the siding sooner. Producing vinyl siding also uses a lot of electricity, and it can emit sulfur dioxide which causes smog and acid rain. These chemicals not only can harm employees working at the plants but also nearby communities. Some people get vinyl siding for their home because they think that it’ll reduce their energy bills and save them money. However, even traditional wood siding is better at keeping heat inside compared to vinyl siding. So if you invest in vinyl siding, you won’t necessarily save much money in energy bills. After reading all of these reasons not to choose vinyl siding, you may be wondering if there are siding options other than wood based siding and vinyl. It turns out that HardiePlank® Siding compared to vinyl siding requires much less maintenance, is more durable, and is non-combustible. Also, when HardiePlank® Siding is compared to wood based siding, it resists rotting longer, holds paint better, and is more resistant to pest damage. Don’t settle for a siding option that’ll leave your family less protected and your home with a greater chance of warped siding and chipped paint. 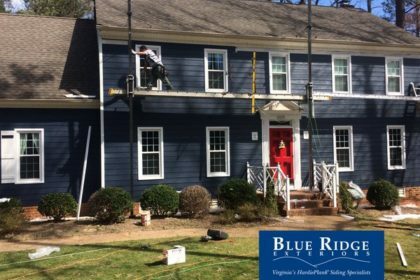 If you’re looking for a siding contractor in the Richmond, VA area, Blue Ridge Exteriors is your one stop shop. They specialize in installing ColorPlus® Siding to compliment and protect any home. 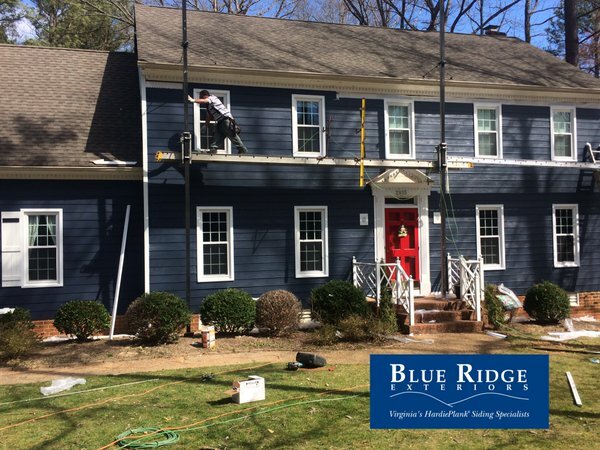 Call Blue Ridge Exteriors today to learn more about their innovative and safe sidings!